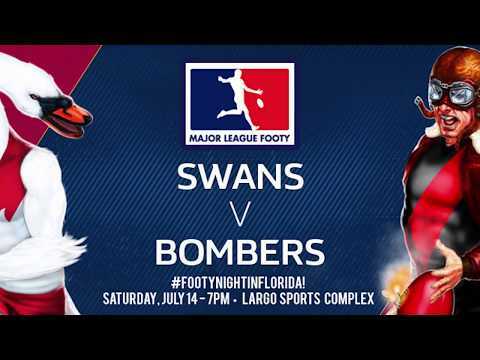 Around 1 PM this Saturday, the Major League Footy post-season field will be set, and the St. Petersburg Swans can begin looking forward to projected opponents as the Finals kick-off. Looking to extend on an impressive 9-1 mark in the 2018-19 MLF Winter Premiership Season – while also exorcising the remaining demons from a summer let-down that saw Starfish FC run away with the Summer flag, the Bloods figure to march into the post-season at full-strength. 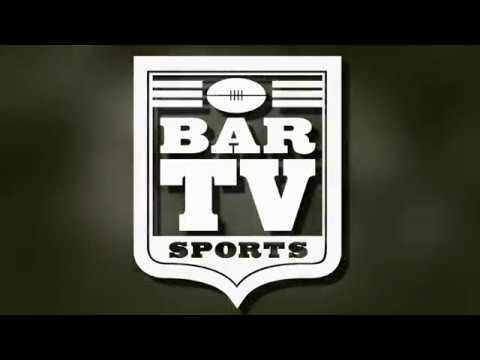 The return of Queensland gun Ben McIntosh back to Gold Coast leaves St. Petersburg minus their most prolific scorer, although that big loss is partially offset by the return of field-general rover Dustin Jones. While the veteran Jones is quite capable of taking control of any match, the loss of the runaway leader in ‘super goal’ tallies is likely to change the strategies of Swans coaches Greg Bray and Matt Elliott. Should Lakeland notch one win from this weekend’s double-header over the Kangas, the Tigers will sew up the #2 seed, and will face off against either the Florida Lions, Suncoast Suns or Starfish FC in the April 6 Major League Footy Preliminary Final. However, if the Tigers should drop both contests to Orlando Saturday, it’ll be percentages – or perhaps even a ‘play-in’ game to determine which sides will advance to the Prelim. The winner of the Preliminary Final will take on the Swans, Saturday, April 20 at 7 PM.